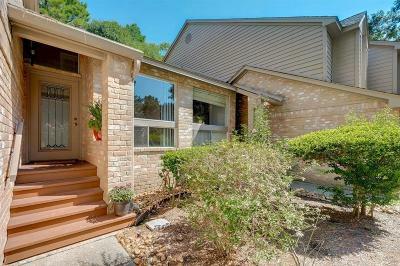 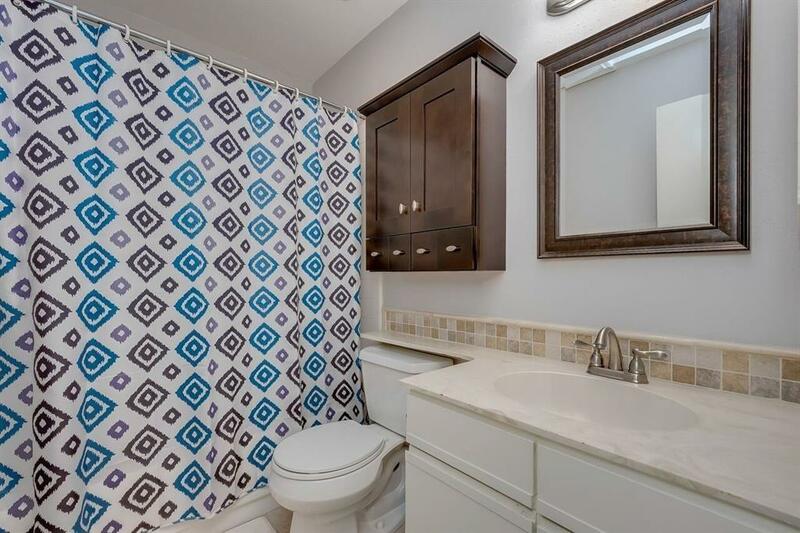 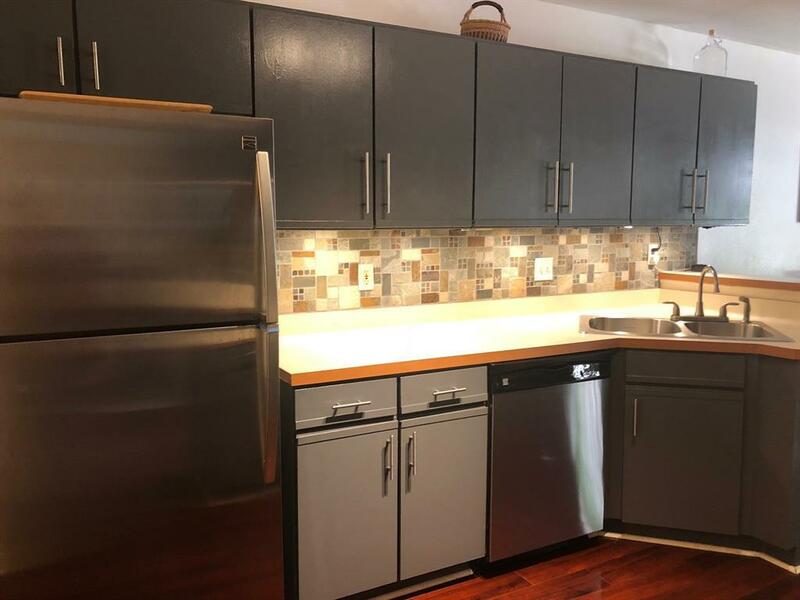 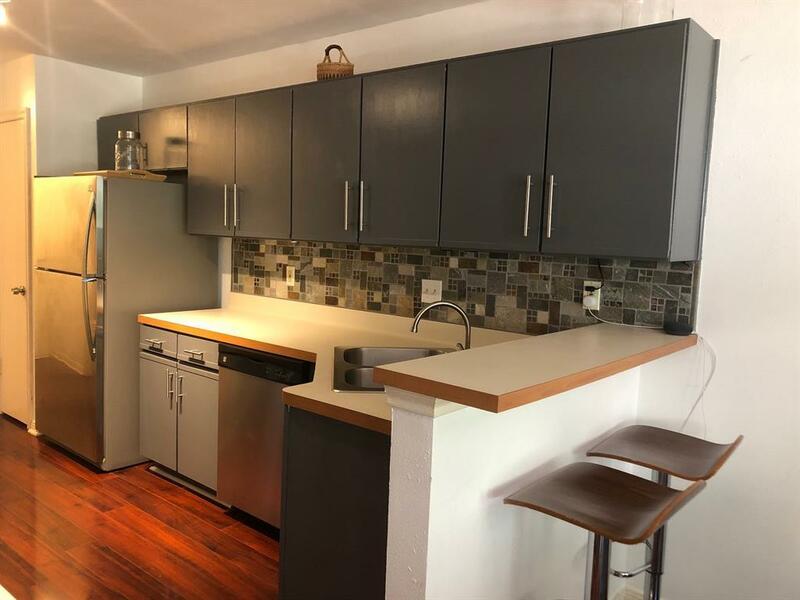 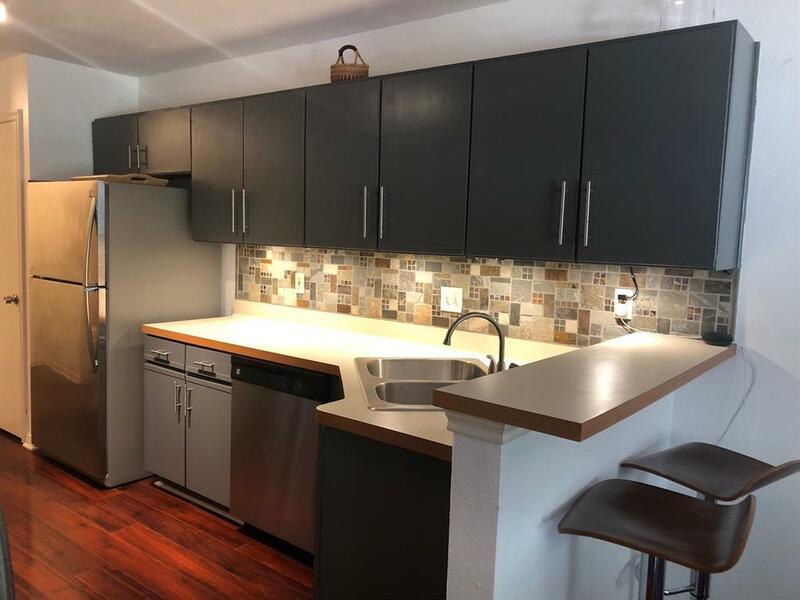 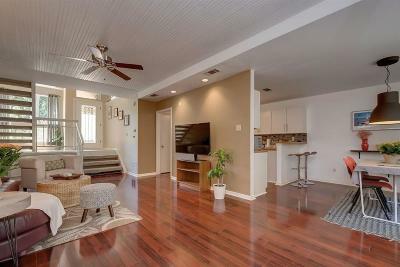 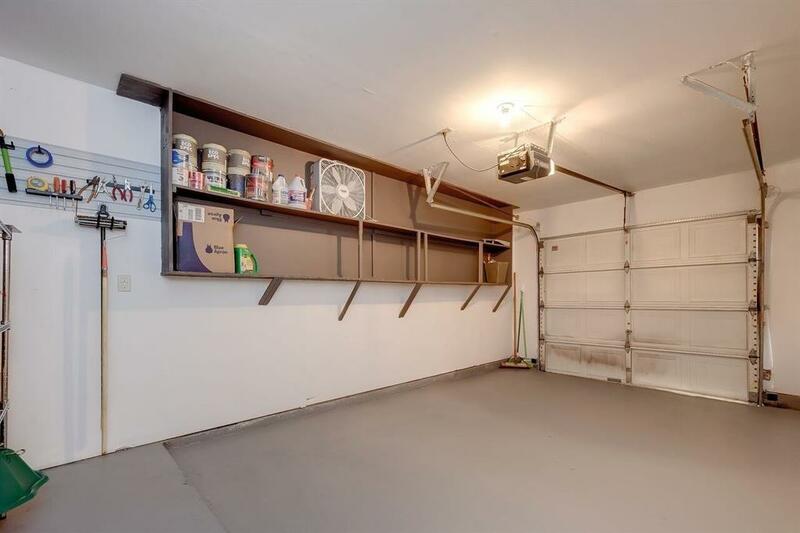 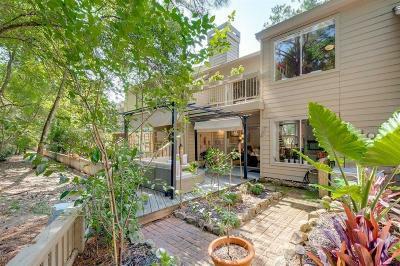 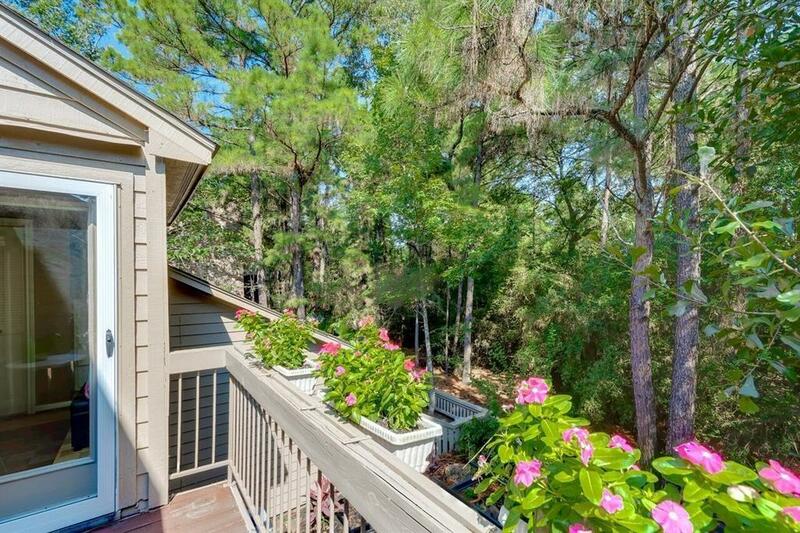 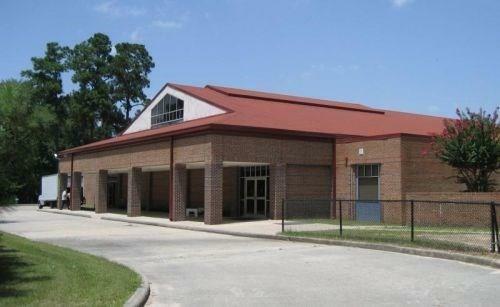 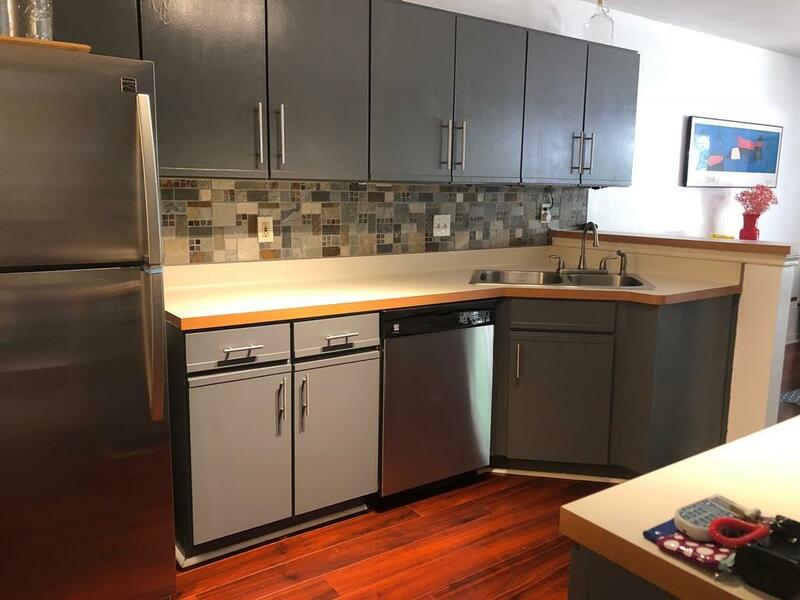 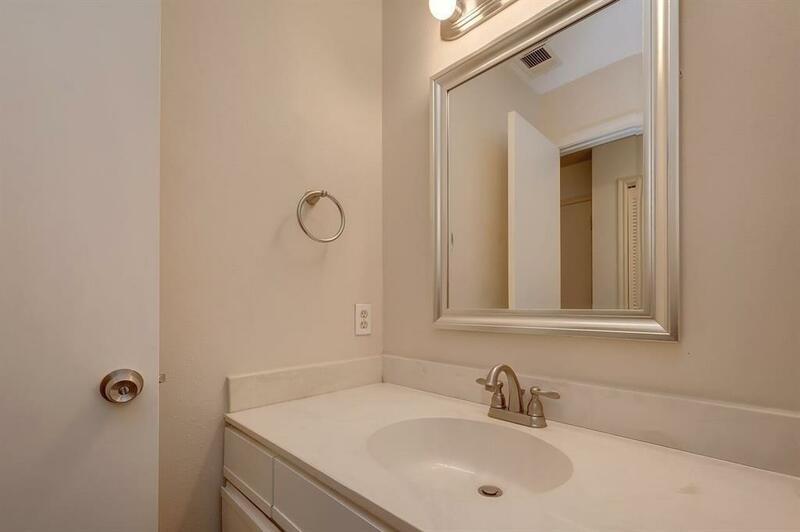 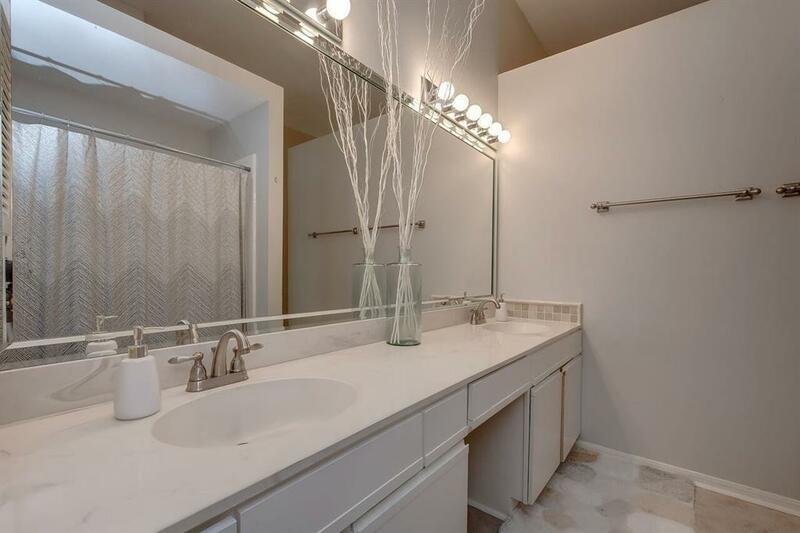 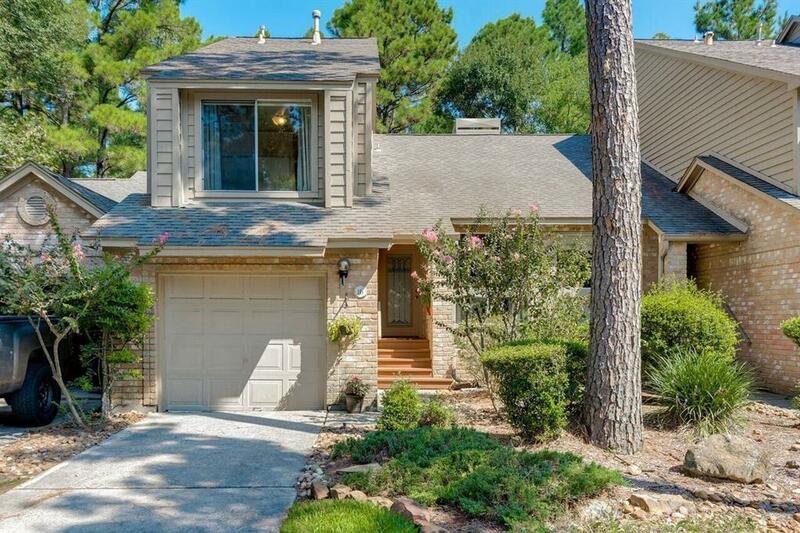 Rare gem in the Woodlands Forest Lake Townhomes! This is the only townhouse association in Woodlands with POOL. 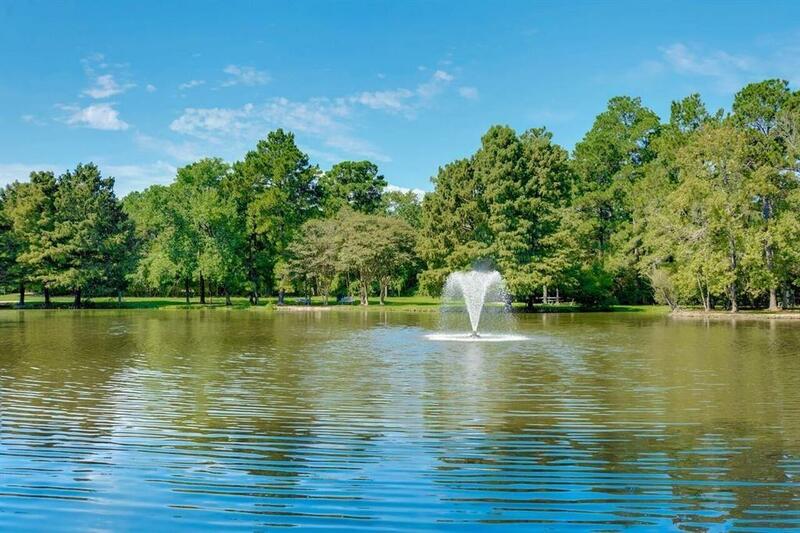 Small close community, only 42 homes! 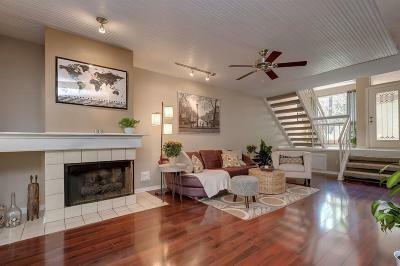 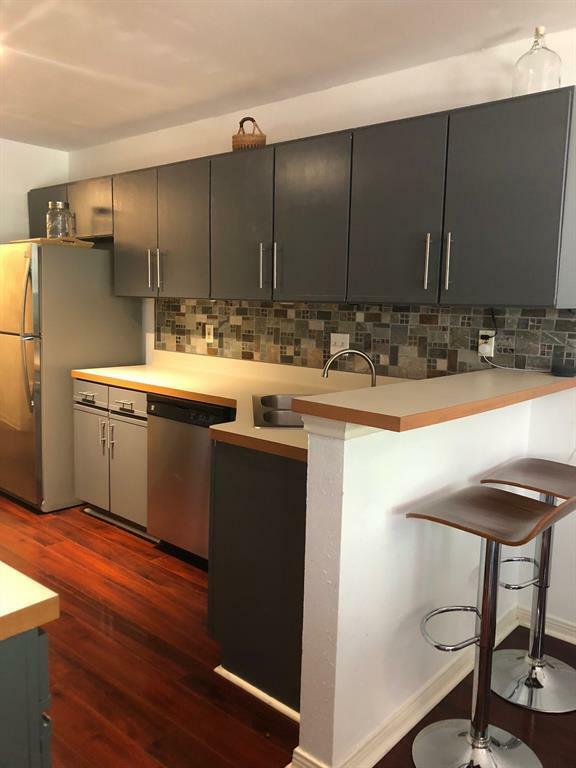 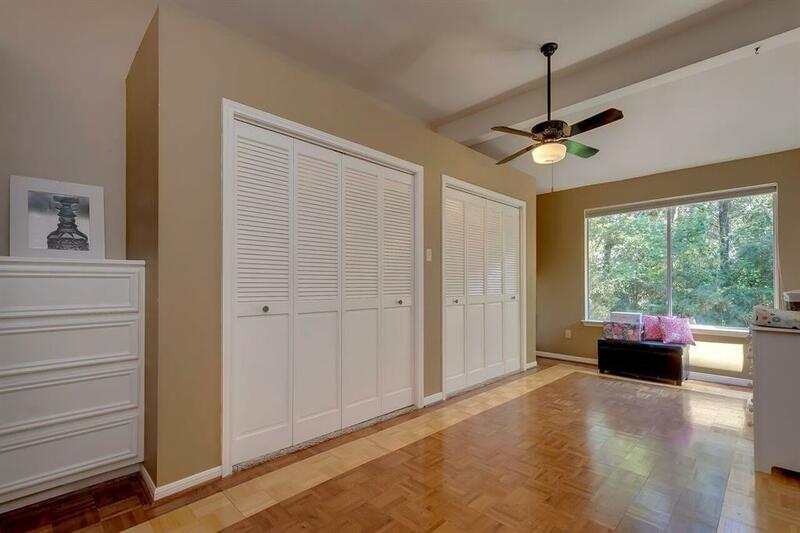 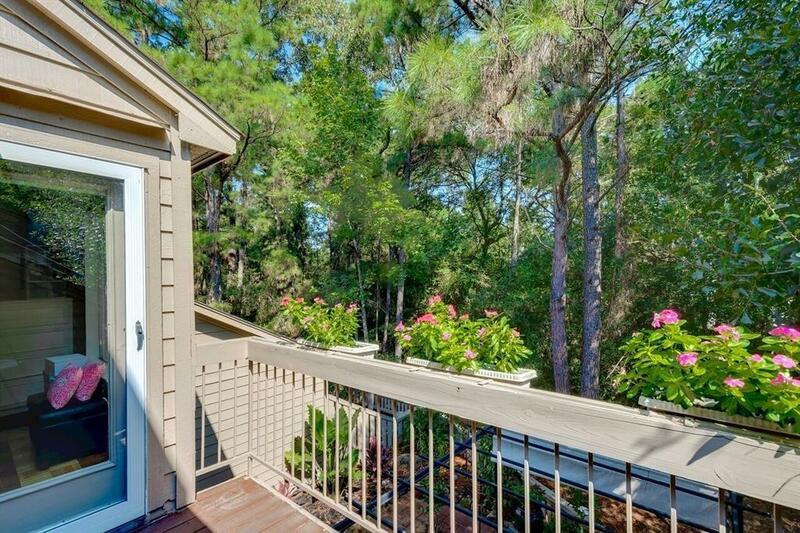 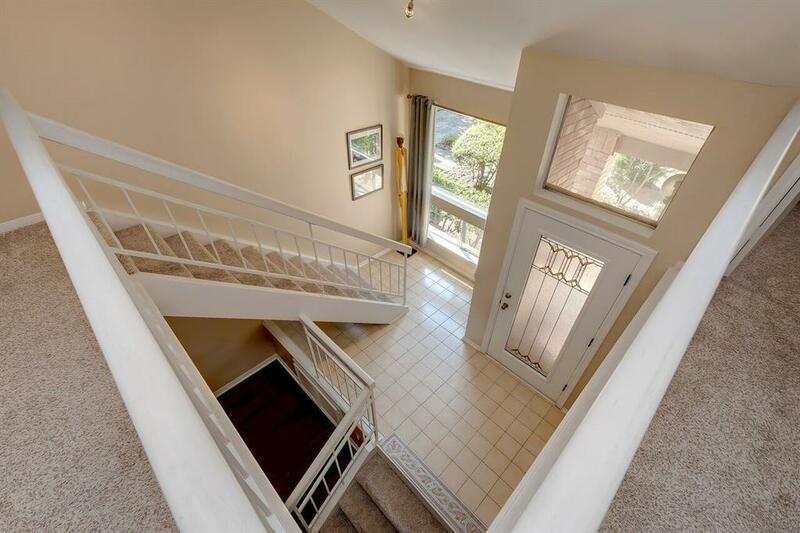 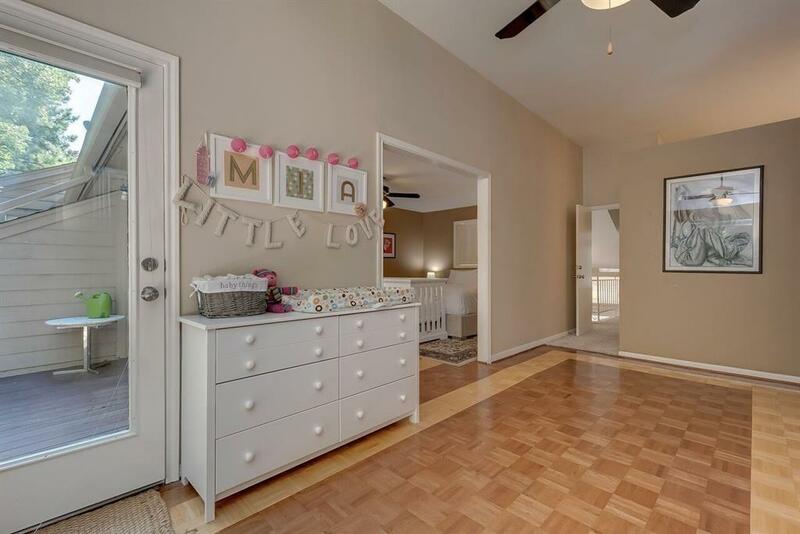 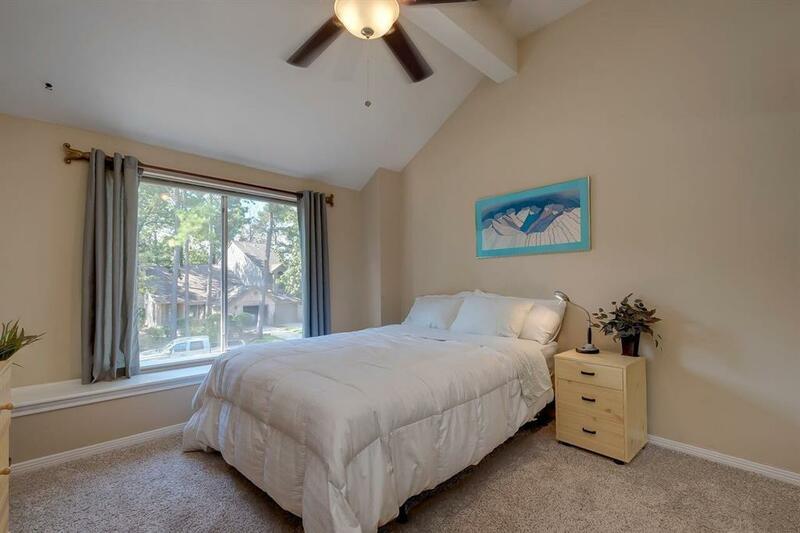 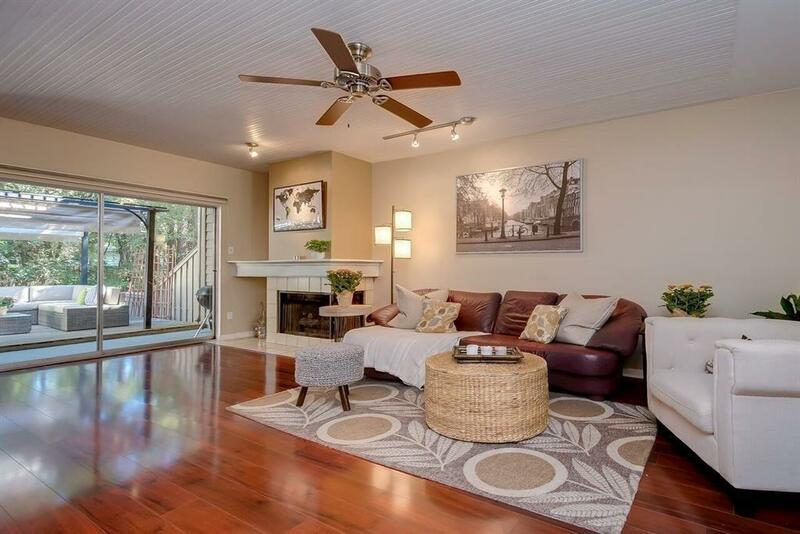 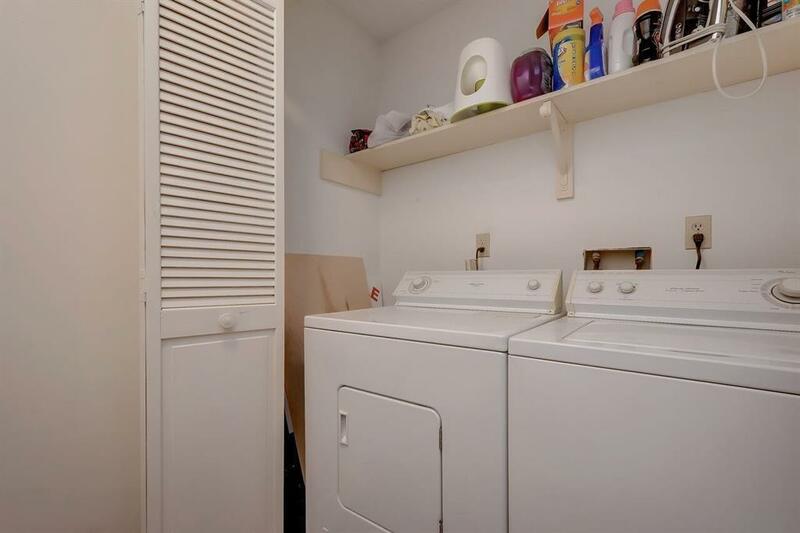 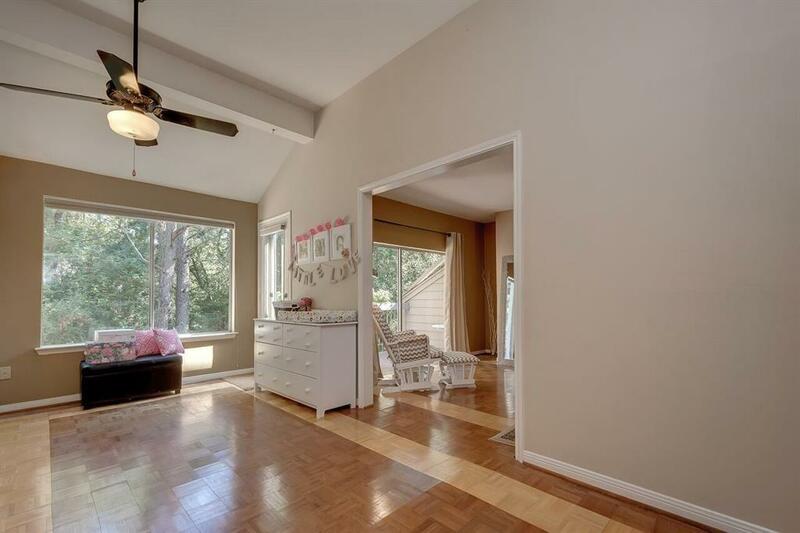 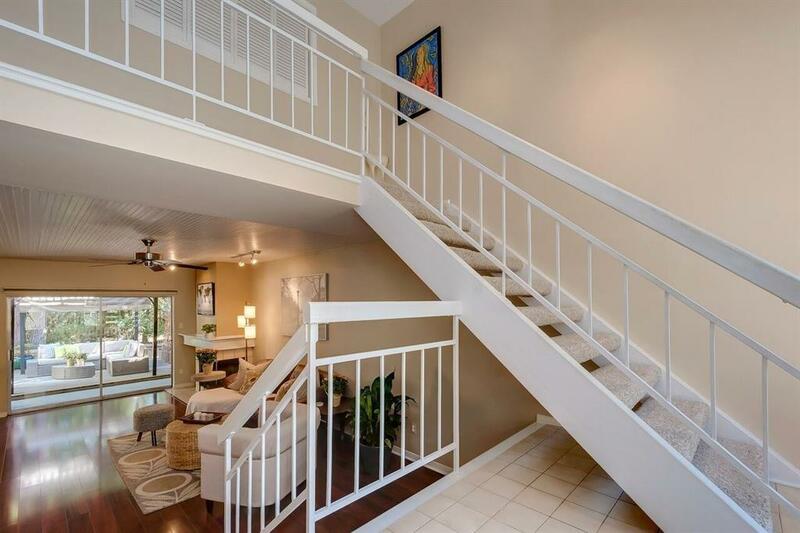 Adorable townhome with gorgeous greenbelt views from nearly every room. 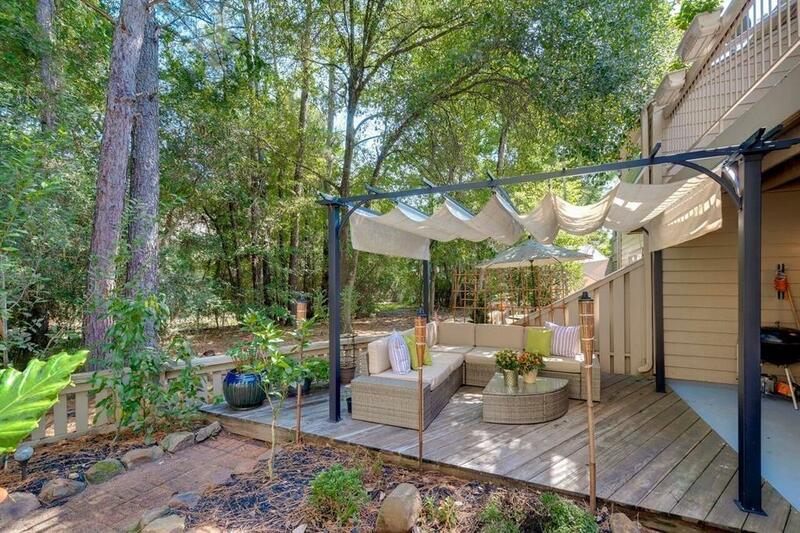 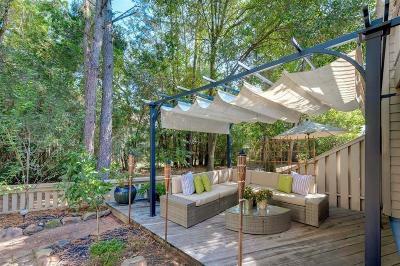 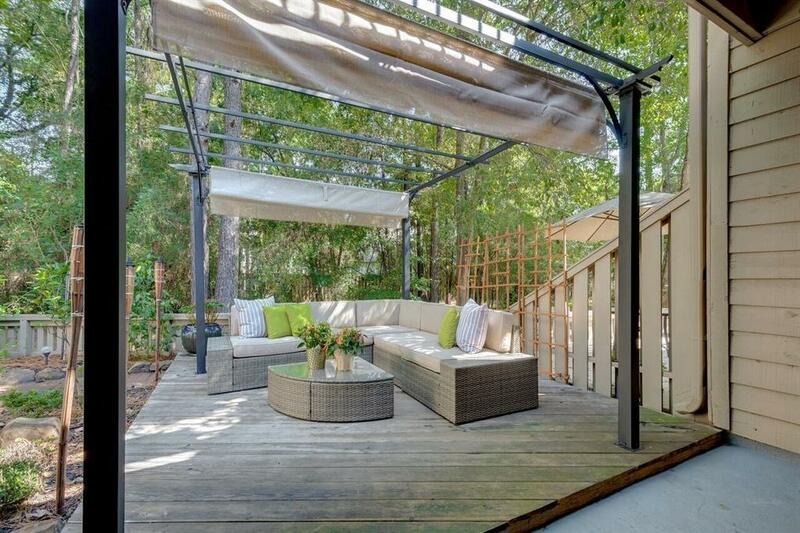 Large backyard deck backs to quiet, wooded area. 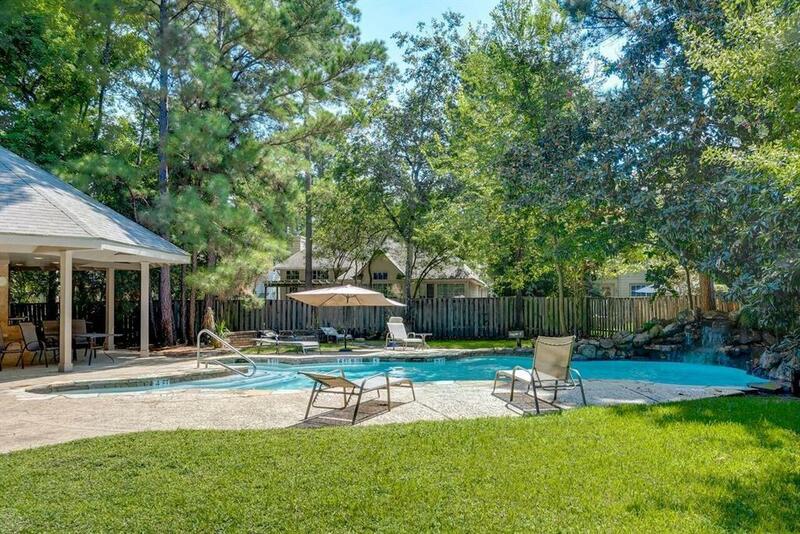 Pool and resident pond are just a few steps away! 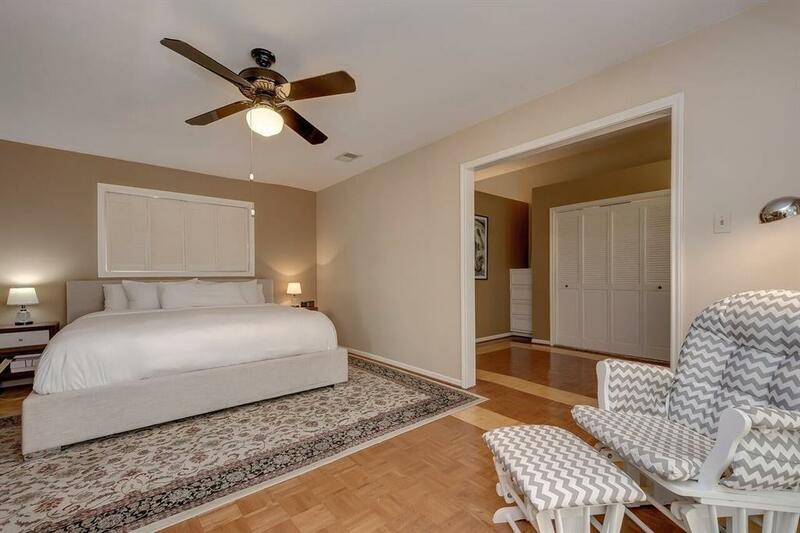 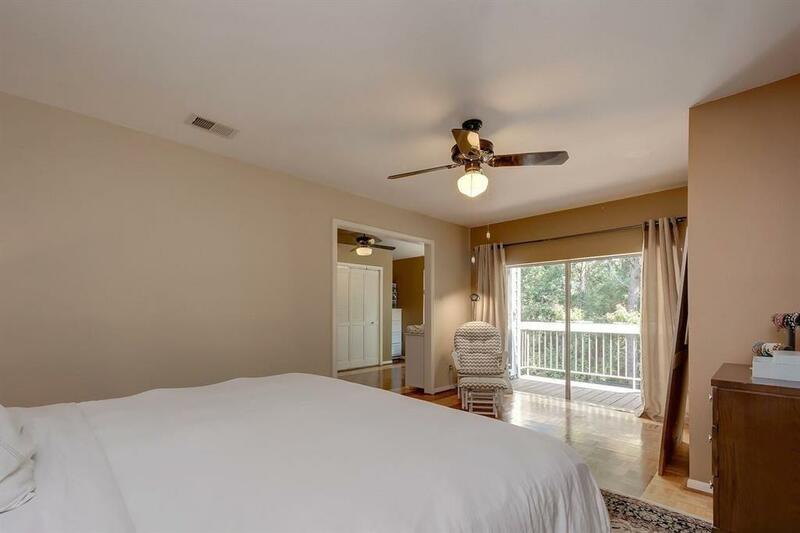 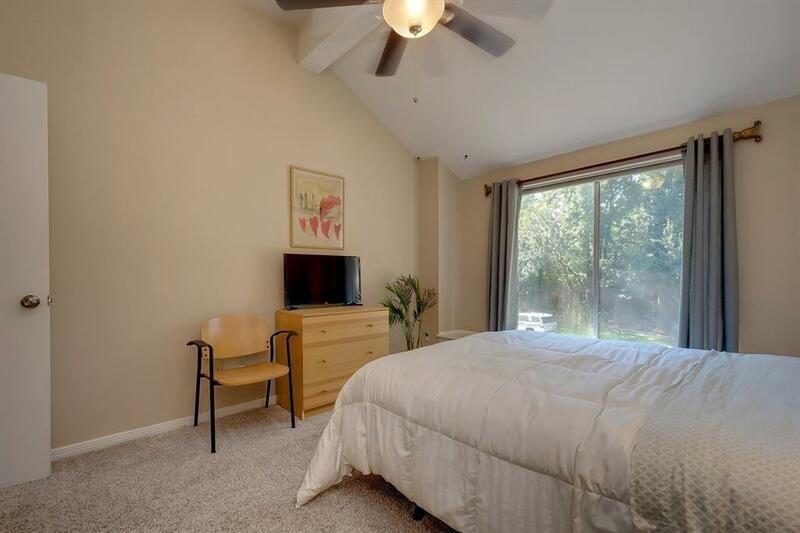 Huge master suite has additional sitting area and provides dual access to a private balcony with scenic views of the wooded greenbelt. 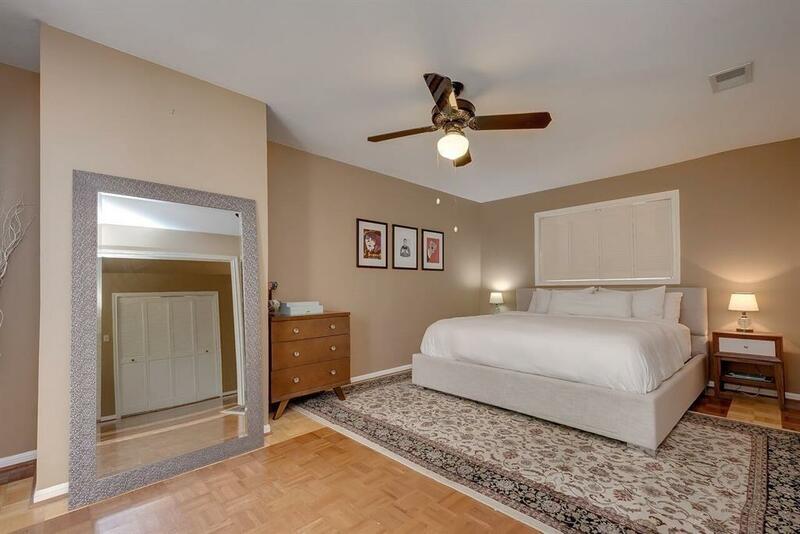 Light and airy guest bedroom and second bathroom also located upstairs. 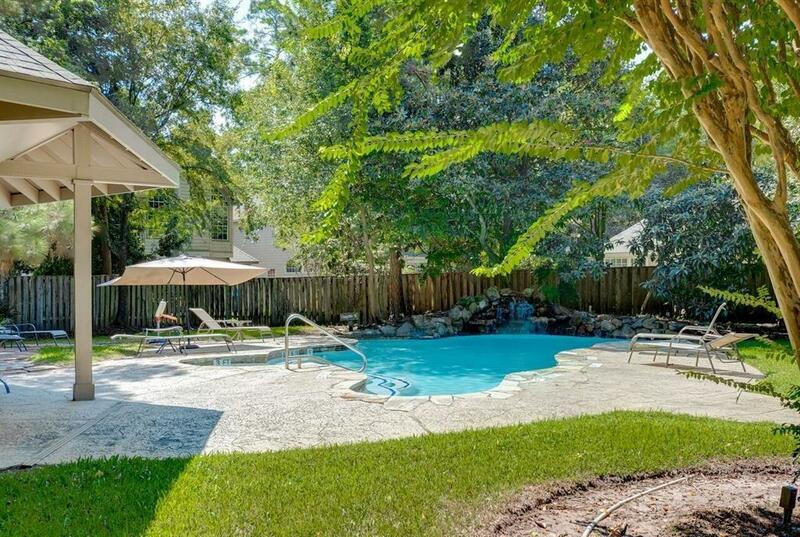 THIS IS THE ONLY TOWNHOUSE COMMUNITY IN THE WOODLANDS THAT HAS A PRIVATE POOL JUST FOR THE RESIDENTS. 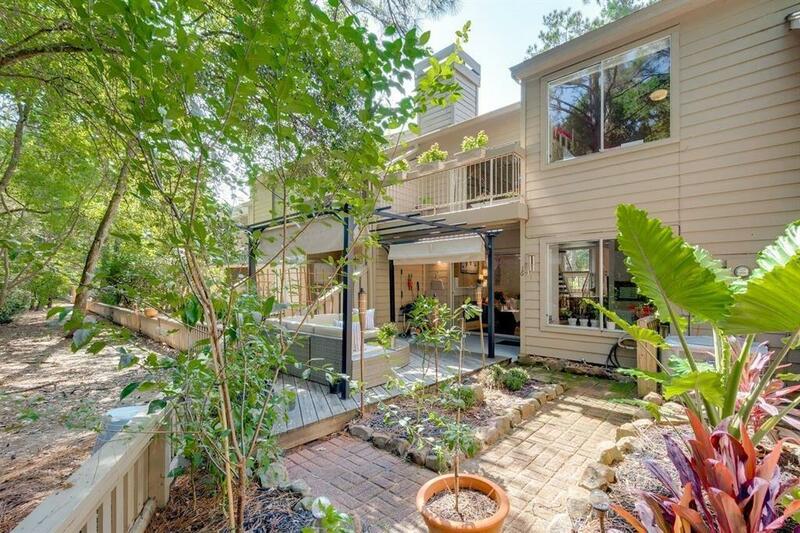 HOA fee covers ALOT, not just mowing! 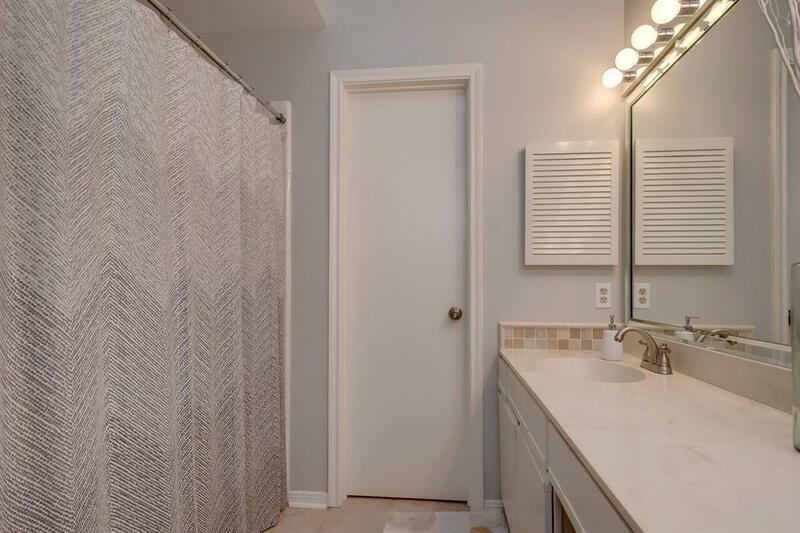 Extremely well run association with manager on-site.